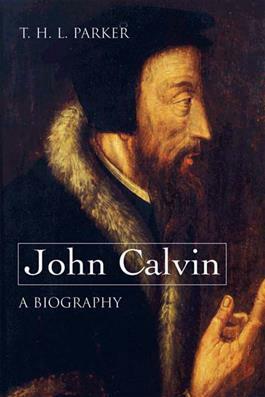 John Calvin was one of the most important leaders of the sixteenth-century Protestant Reformation. In this revision of his major biography, T. H. L. Parker explores Calvin's achievement against the backdrop of the turbulent times in which he lived. With clear and concise explanations of Calvin's theology, analyses of his major works, and insights into his preaching, this definitive biography brings this crucially important reformer and his world to life for readers.